Today, many people are interested in finding the history of old houses. 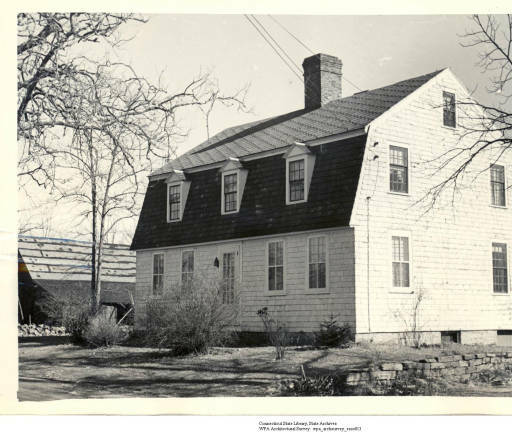 They may have purchased an old house, have one in their family, or just want to know more about the famous historic houses in their town. 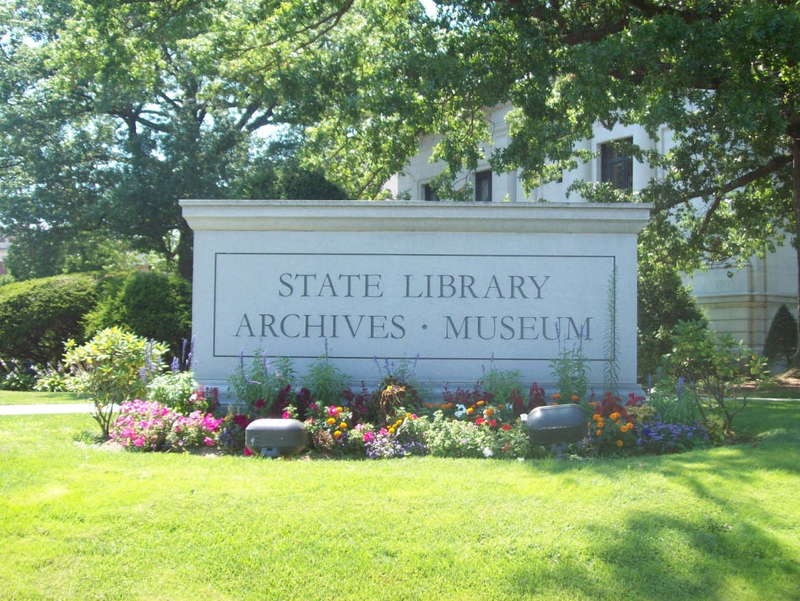 The Connecticut State Library has many sources that can help in this search. Researchers will also want to contact the local historical society in their town.